Let healing, mineral-rich springs relax your body and warm your soul. 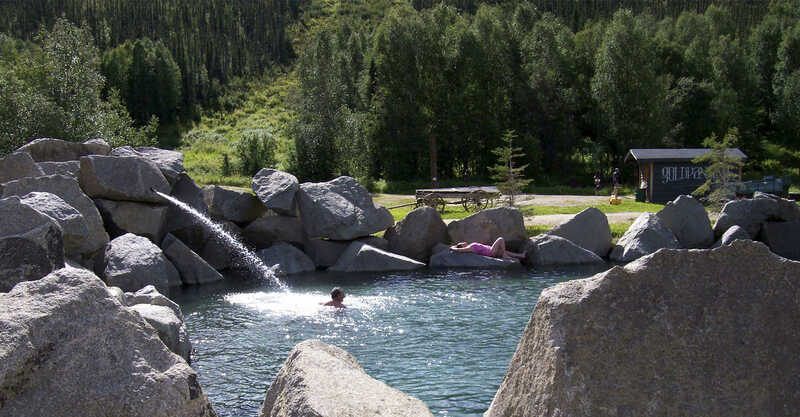 One hundred years ago, gold miners and early pioneers rested their weary bodies in natural outdoor hot springs. Can on the tradition and soak away your own worldly worries.